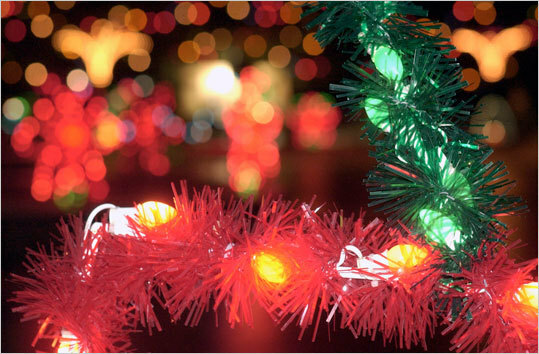 25th annual Festival of Lights, Dec. 2-5, Wickford, 401-295-5566, www.wickfordvillage.org. Thousands of lights transform this Colonial village into a winter wonderland. Santa arrives by boat, escorted by kayaks.